Kidsbook Friends Contest for Facebook Friends: AND THE WINNER IS . 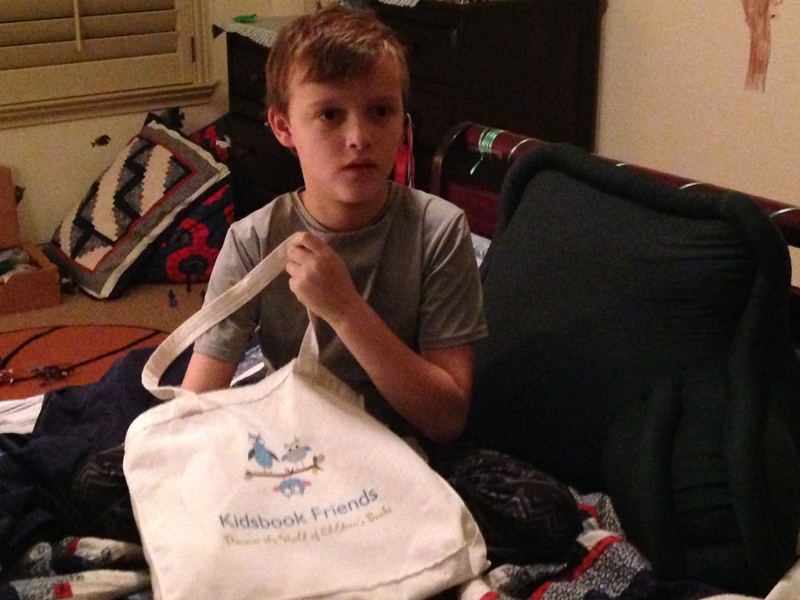 . .
Congrats to JUDY COX, winner of our Kidsbook Friends Contest for Facebook Friends! Our winner may have the book shipped anywhere in the USA directly from Amazon, to herself or to a friend as a gift . . .
To view the video of the drawing, please visit Kidsbook Friends on Facebook! My oldest “inspiration” enjoyed selecting a name from the bag. This entry was posted in contests and tagged children's book list by authors, Judy Cox, Kidsbook Friends Contest, recommended children's books. Bookmark the permalink.